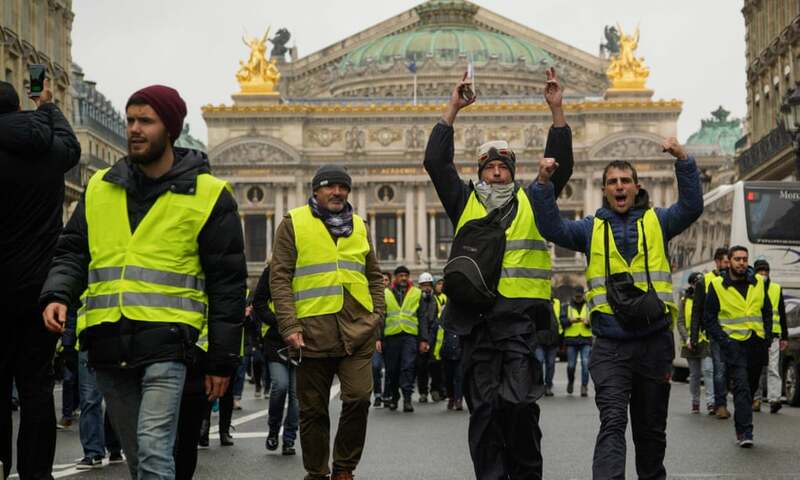 The gilets jaunes protests have been marked by a variety of different actions, ranging from the attempts to block oil refineries to the racist attitudes expressed during selective blockades. So what does the yellow vest really mean? A yellow vest is a banal object – it is itself devoid of meaning. In this article, Félix Boggio Éwanjé-Épée argues that this is precisely why progressive forces must fight back against the appropriation of the movement by the Far Right, and hegemonize the meaning of the gilets jaunes.